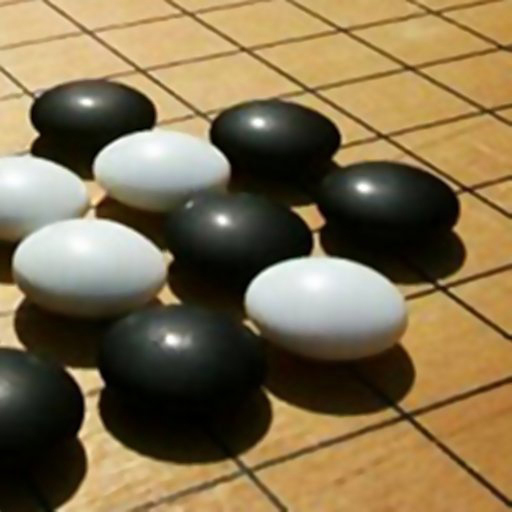 人間 vs コンピューター の世紀の一戦がいよいよ。AlphaGo に人類は勝てるのか? When Scratch cat hit the button, the air conditioner of my room is turned on. Nice isn't it? Scratch is a free visual programming language developed by MIT used by students, teachers, and parents to easily create games but can also control devices like I did. I use IRKit, opensource infrared remote controller, to control the air conditioner and wrote a Ruby script(Let's call it Scratch2AC) to connect IRKit and Scratch using Scratch feature, Remote Sensors Protocol. Using Broadcast block, Scratch sends a command to turn on the air conditioner to the Ruby script, Scratch2AC, then Scratch2AC sends a command to IRKit to send a infrared signal to the air conditioner. I work as a software engineer contractor. I need to count how many days in a month I work for my client to charge the fees. I use a very nice iOS app, Moves. It runs in background, and it records almost every place I go without losing much battery life. So, I thought that I can use that data to count how many times I visit the client place and consider it as working days. I created a sample app that counts how many days in a month you went to the place you specify, using Moves API. This is based on the sample app that Moves provides. I prepared Heroku button for that app, so you can easily set up the same app on Heroku if you have an account. ≫ champierre/moves-api-demo: A sample app that demostrates how to connect to Moves. 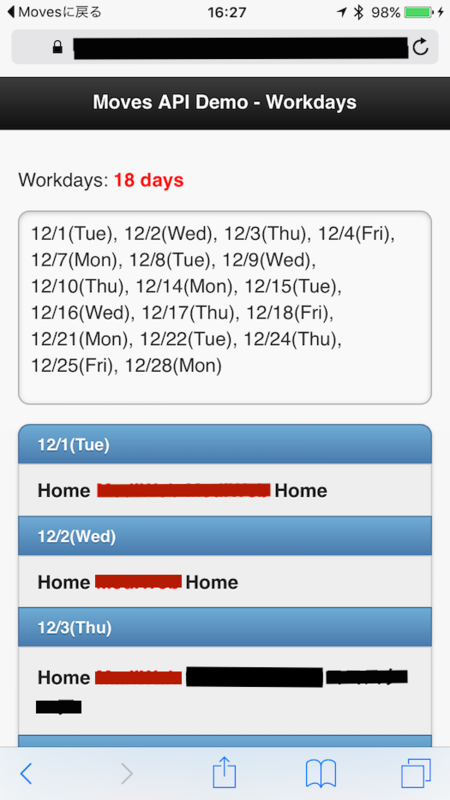 Open the app in Safari on the iOS device where you have Moves installed on it, and after getting authorized by Moves, you can get how many days you visited the place you specified in the previous month. color-log: Colorizes the output of the standard library debug logger. Note: I asked Tokyo iOS Meetup organizer and my nice English sensei Matt-san(@gillygize) for review and he made some suggestions. Thank you so much. Suppose I want to output some a debug message on in Rails log. , but it is always hard to find that debug message in the log messages. To install it, just add the following line in your Gemfile and do "bundle install". That's it! I personally like this simple gem, and also like that I can publish a gem from Gists. It is very handy. The source code is available at https://gist.github.com/champierre/692b739c4fe875820f7e.